Glenwood Terrace homes are located in the coastal community of Aliso Viejo. The Glenwood Terrace community features three to four bedroom single family homes that range in size from 1,400 to 2,100 square feet of living space. Homes in this area can feature high vaulted ceilings, open kitchen and living room spaces and patio size backyard. 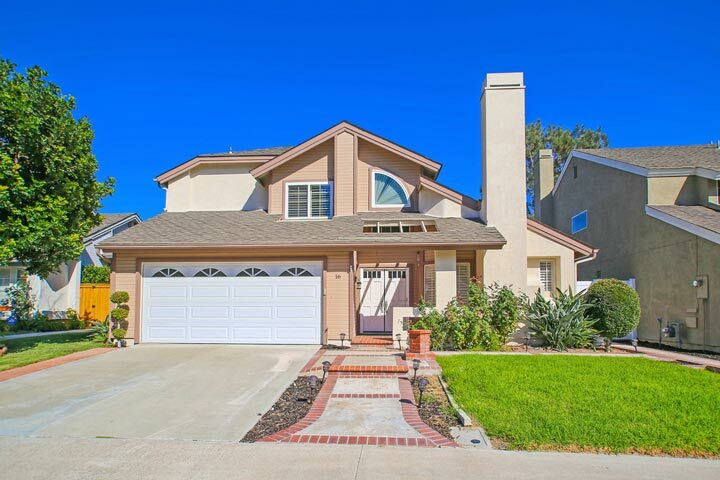 Below are the Glenwood Terrace homes for sale and for lease in Aliso Viejo. Please contact us at 888-990-7111 with questions regarding this community and any of the properties listed for sale here. 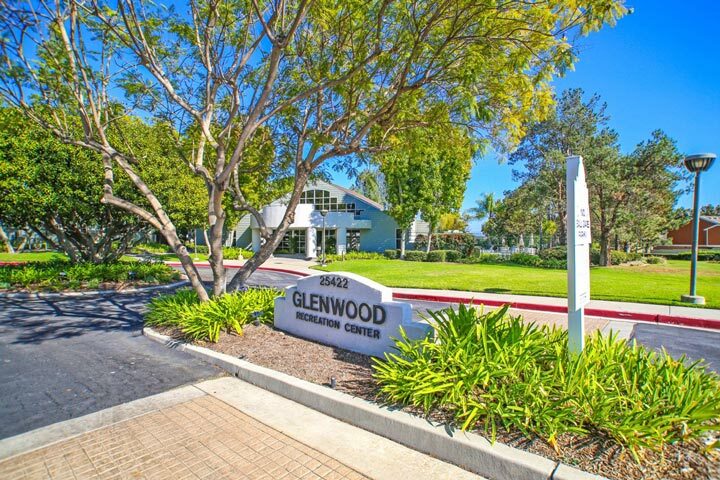 The Glenwood community in Aliso Viejo is made up of several neighborhoods that share the same common amenities. These include a resort style community pool, tennis courts, fitness center, large park area and tot lot for children. The location is just minutes to the 73 freeway and the Aliso Town Center shopping area filled with great restaurants, shopping and movie theater.